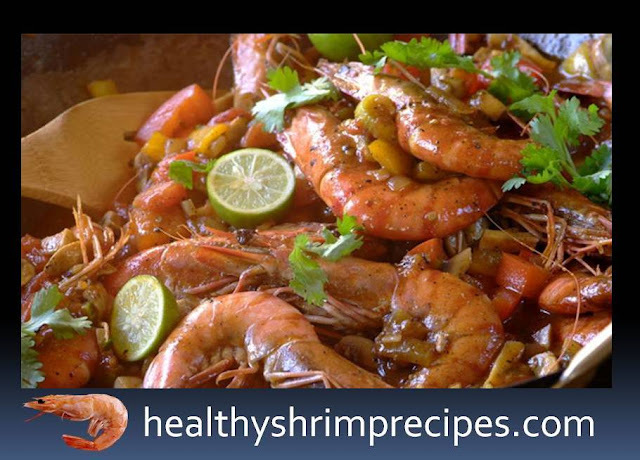 Healthy Spicy shrimps in garlic ginger sauce. This tasty light dish belongs to Chinese cuisine. Shrimps are spicy, but still not very sharp. 1 tbsp. l lime juice. Step 1 - Make a salt solution and thaw shrimp in it. Leave for a couple of hours, so they had time to salt out. Step 2 - Put the unpeeled shrimps in the butter and fry for 1 minute on each side. We take out the shrimp skimmer and set aside. Step 3 - We clean the garlic: so that the garlic is better cleaned, we press on the clove with a flat blade of the knife so that the clove cracks, and cut off the root. After that, the husk will easily peel off. Step 4 - Grate the garlic. Step 5 - Add tomato paste, sugar, garlic, ginger, chili and cilantro to the pan. Fry for 1 minute. For lovers of spicy, you can add 1 fresh chili peeled from seeds and finely chopped. Step 6 - Chop the onion, cut the sweet pepper in small pieces. Now add the chopped onion and pepper to the pan and fry for 5 minutes. Step 7 - Put shrimp in this spicy mixture, warm it up for a couple of minutes. We do not clean the shrimps, they turn out to be juicier in the shell. Step 8 - Mix the shrimps with the sauce and pour the lime juice. Spicy shrimps are ready. 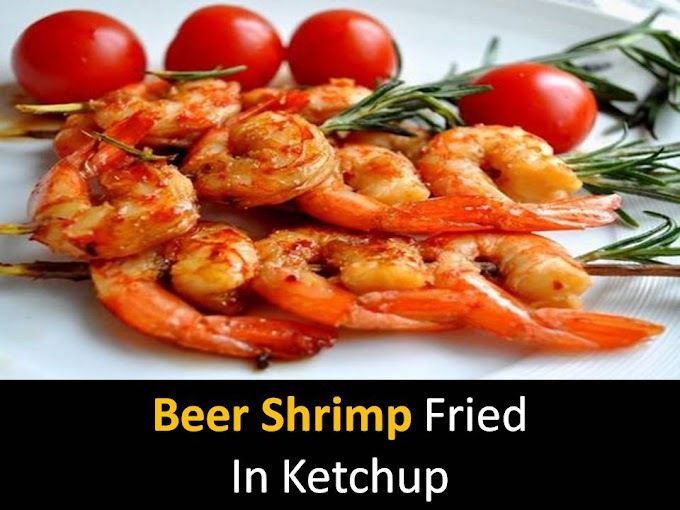 Put the shrimps on a serving dish and serve hot.